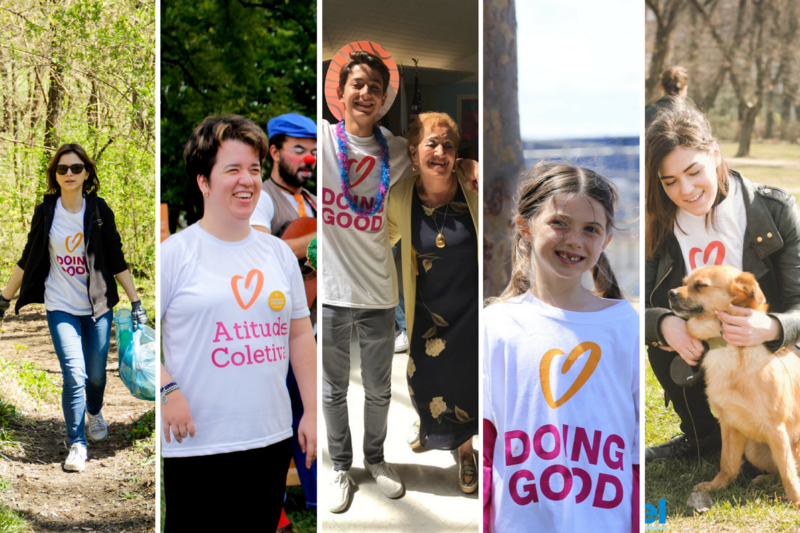 Out of dozens of graphics, Facebook cover photos and images, one-pagers, Good Deeds Day kits and more marketing materials we created for your use, your most used and favorite digital items were the Good Deeds Day logo, the poster and Facebook cover photos. Good news! We’ve added *new* graphics and toolkits to help you spread the word and get ready for your Good Deeds Day 2018 projects. Over 60% of organizations included young volunteers in their projects! 50% of organizations focused on family volunteering projects, and a significant amount had students among the participants. This goes to show how Good Deeds Day is a great gateway to a life of community service, even from a young age. An overwhelming majority of over 60% of projects were dedicated to doing good inside your community. 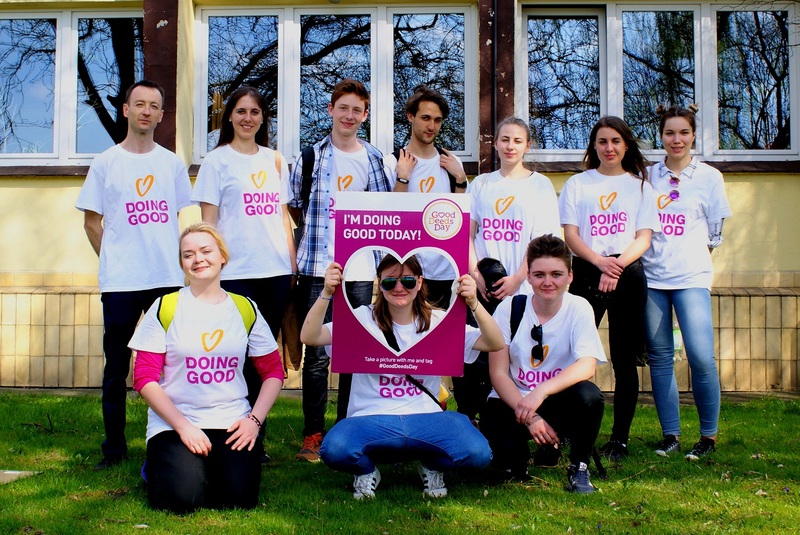 Good Deeds Day is a versatile, personal day of service, where anyone can do something good for others or the environment, based on their experiences and needs. We love seeing how so many people went inward to better their communities. And finally, what participants and organizers loved most was that they had someone to go to when they needed help. Debra Savitt from Jewish Family and Children’s Service of Minneapolis said that her favorite thing about Good Deeds Day was the “information and reminders about participation, good vibe, it made us get excited to be part of a larger, global event.” Interested in getting those reminders and information? You can sign up to our newsletter here. Have any questions regarding Good Deeds Day? Our team is here to help! You can contact us online or by emailing info@good-deeds-day.org.